The Customer Care designation means the independent American Standard dealer is of the highest standing. Only those that meet American Standards stringent standards and who are dedicated to customer satisfaction, employee training, and to be the best in every aspect of their business. These dealers are committed to keeping up to date with American Standards latest technology, ensuring that you receive a system that is designed to achieve maximum efficiency, reliability and comfort. NATE stands for North American Technician Excellence and its the nations largest non-profit certification organization for heating, ventilation, air conditioning and refrigeration technicians. NATE is owned, operated, developed and supported by the entire HVAC/R industry and participation is strictly voluntary. 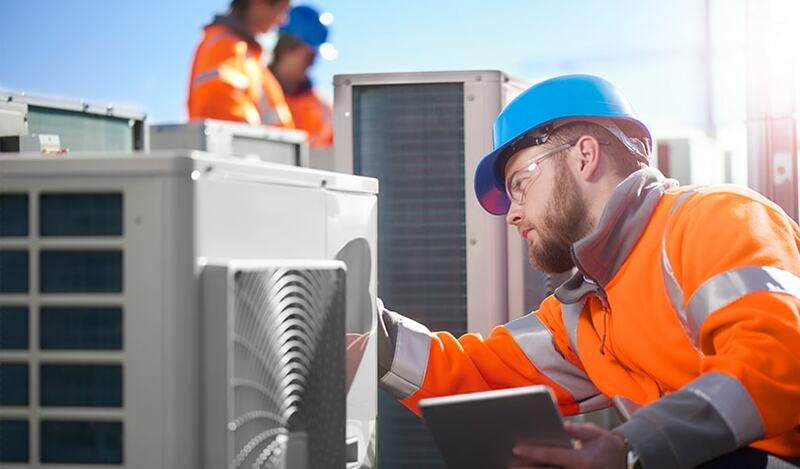 Mitsubishi Electric Diamond Dealers are trained to choose the right air conditions system for your home, have successfully completed factory training in the areas of applications, sales and service for the Mr. Slim product. They are an authorized dealer and have invested time to obtain personalized; hands-on training (including practice on Mr. Slim equipment) at Mitsubishi approved Training Centers (MATC). As a Mitsubishi Diamond Dealer we offer you the most reliable environmental comfort available with Mitsubishi heating and air-conditioning products. Are You Forcing Your HVAC Unit To Work Harder? With the rising global temperature, all-time summer heat records keep going up. If you live in Utah, you know that warmer days are just around the corner. With the beginning of April, the days continue to warm up steadily. Attic Ventilation – What Is It and Why Is It Important? When it comes to home insulation, people often forget about the roof. While some people think about the benefits vent insulation can give during summer, they often overlook the advantages offered during winters. However, this is not true as good attic ventilation can provide plenty of advantages for the winter months. Why My Furnace is Leaking Water? Water leaks in your home can be a frustrating situation and lead to costly repair work, but what if your furnace is leaking water? Instead of letting the panic set in, you should hire reliable HVAC contractors in Salt Lake City. Things to know why your Furnace is Leaking Water? Is your Air Conditioner Making These Sounds? Do You Need a Programmable Thermostat In Your Home? 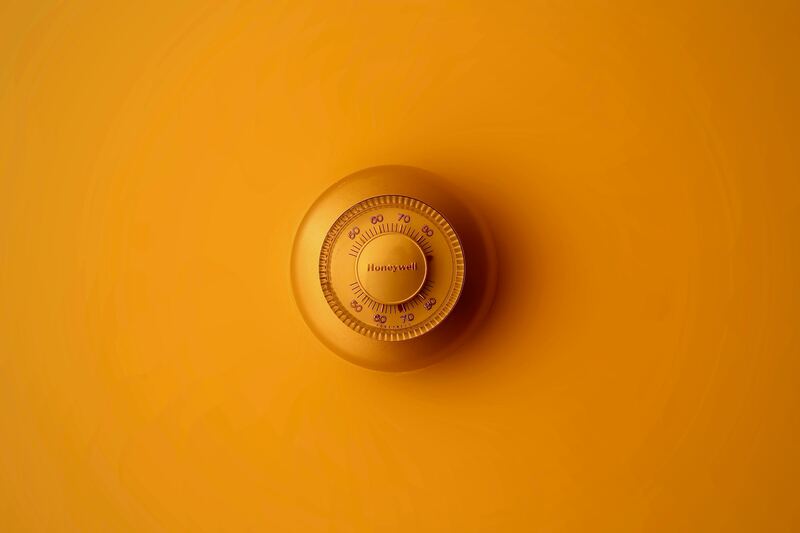 Many homeowners around the nation are shifting from a manual thermostat to programmable thermostat, but is it really worth your time and money? Today, we will help you understand the benefits you can achieve by adding a programmable thermostat to your HVAC unit. Do you know heating and cooling home system adds up to 43% of your electricity bill? To make sure you are not spending an unnecessary amount on the HVAC system, it is vital to winterize them. At Lee's Heating and Air, we've been serving Utah since 1930. While our products have dramatically improved over time, our old-fashioned commitment to serving our customers and providing fair prices has remained constant. We back all of our work with a 100 percent customer satisfaction guarantee. It's no surprise that the majority of our business comes from return customers or referrals. Copyright © 2019 LeesHeating. All Rights Reserved.